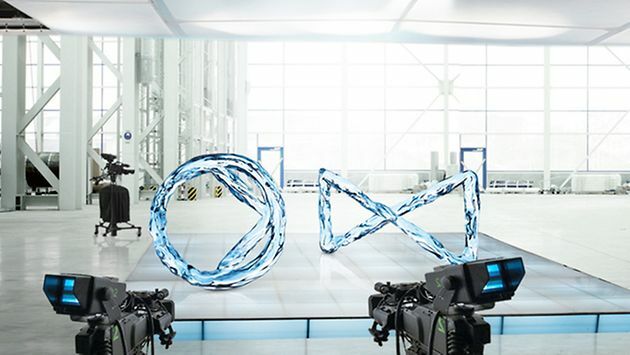 You too can become a part of a large family of Engineering and Technology enthusiasts, whose products keep fluids in motion, over the world. 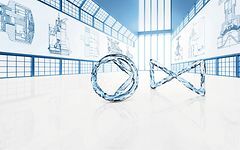 We invite you to the world of KSB a long-established company that values tradition with an eye on the future. We are a company with international operations and have maintained a clear structure and simple decision-making pathway. We offer the entire gamut of services and all the interesting tasks of a global player, be it in manufacturing or engineering, design or development, sales or service, materials management or any other areas of business, we capitalize on the experience and perspectives of a wide variety of nations and cultures. We empower our employees to work with freedom to introduce their own ideas and become entrepreneurs, take risks, and make bold decisions. 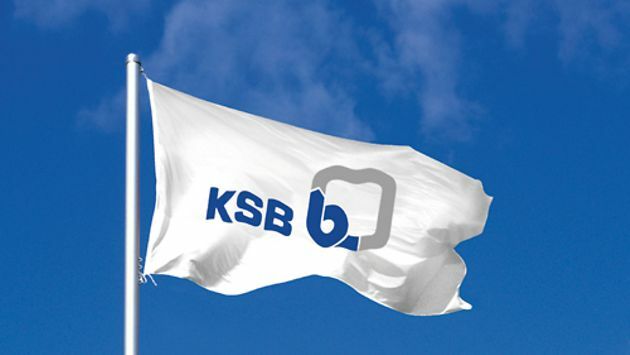 People development in terms of skills and techno managerial progress are the twin engines of KSB’s Success. With 42% young and dynamic Management staff of KSB is younger than 40 years, who has grown with and within the company.